This year is coming to an end, so let's take a look back at the 2015 kits. We are going to do this in 2 parts, starting with the first 6 months. This kit featured Blue Fern papers an chipboard. It was so much fun to work with. 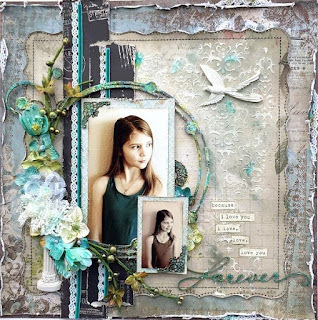 Here is one of my favorite layouts created with this kit. 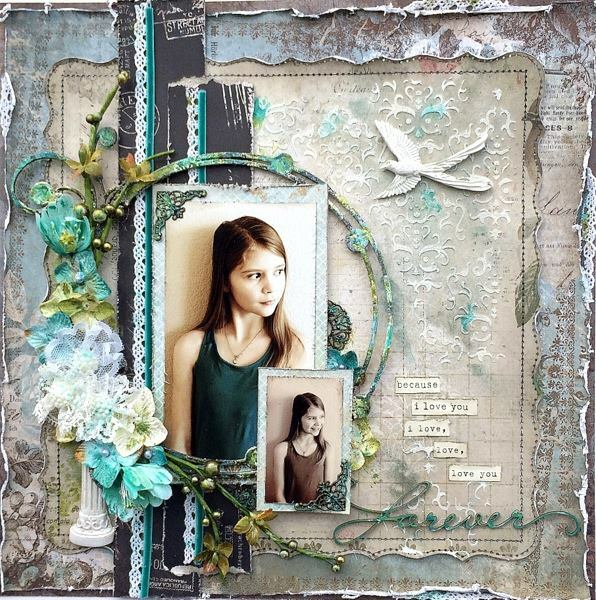 This is by DT Member Rae. 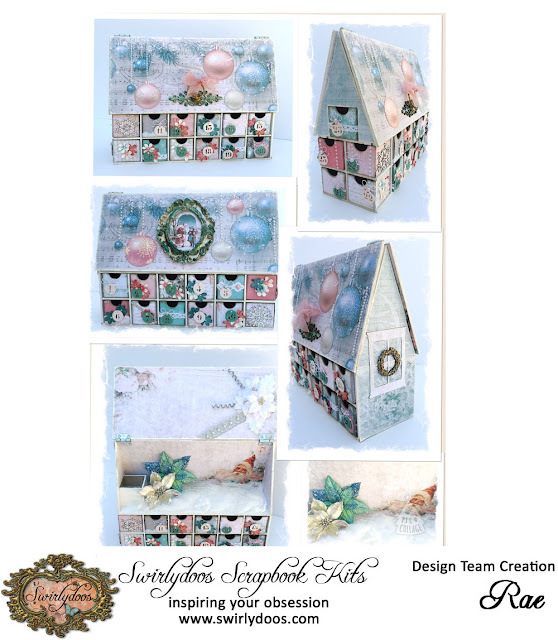 This kit was filled with lots of Kaisercraft goodies. 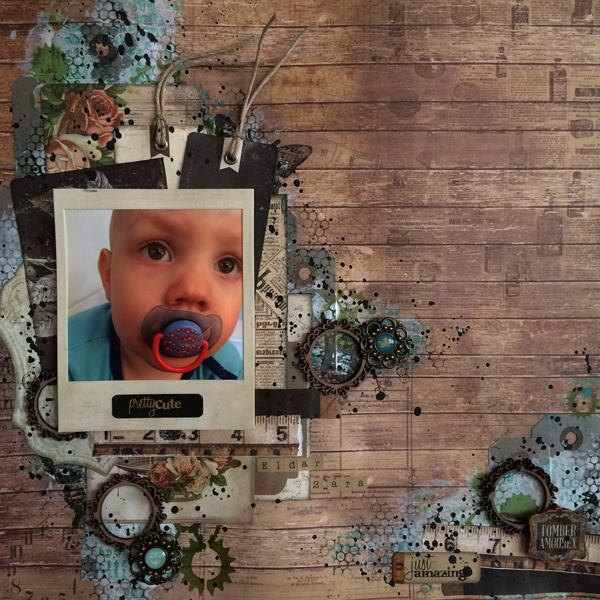 The main foocus oof this kit was all new papers from Fabscraps. 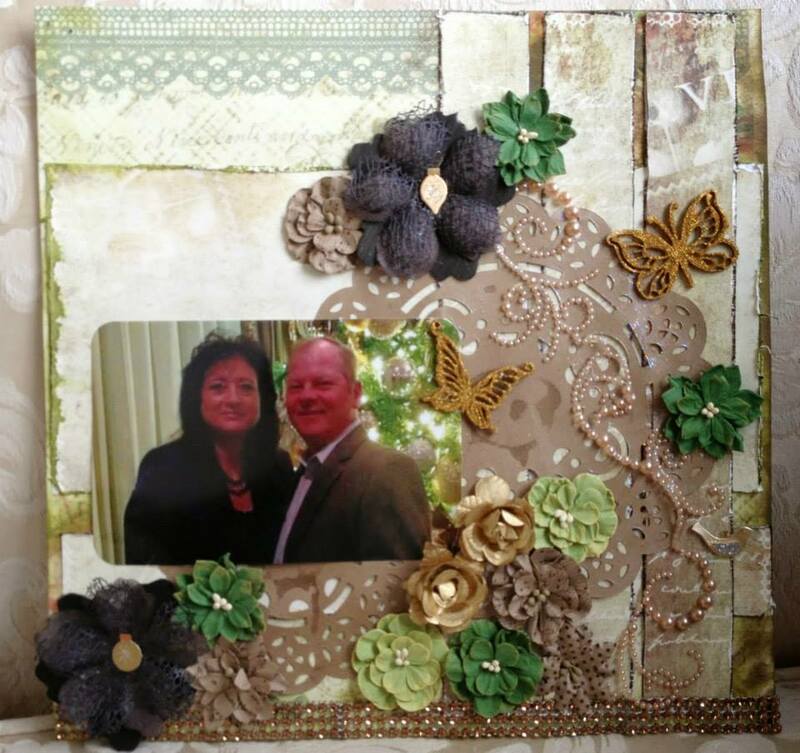 Here is a favorite of this kit created by kit subscriber Debbie. Haven't these been some amazing kits? 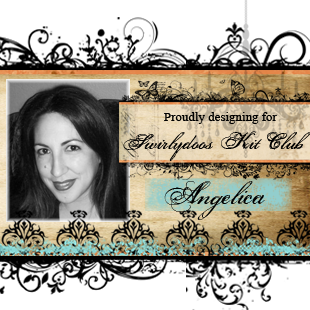 Talk about some stunning projects.If you check out the boutique, there may still be kits or add ons available for purchase. This has been a look back at the first 6 months of 2015 kits at Swirlydoos. Come back tomorrow as we look over the last 6 months. 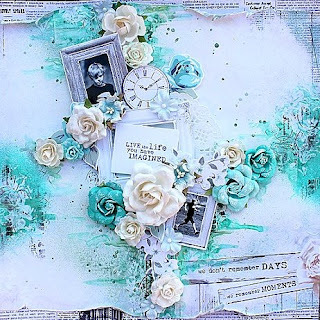 Swirlydoos Scrapbook Kit Club has been sending out elegant, top of the line, perfectly coordinated scrapbook kits to scrapbookers all over the world since 2009! 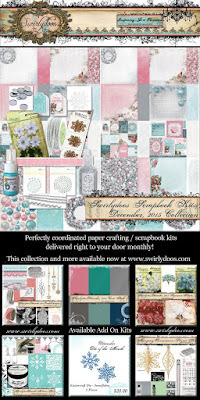 If you are ready to start getting perfectly coordinated scrapbook kits delivered to your door, please visit us at www.swirlydoos.com. 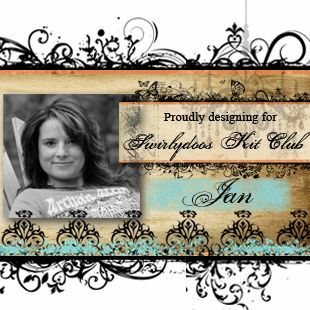 mention my name (Kim) when you subscribe and you'll recieve 10% off your first kit AND a coupon good for 30% off your entire purchase in the Swirlydoos.com boutique. Hello! I hope you all had a wonderful Christmas! 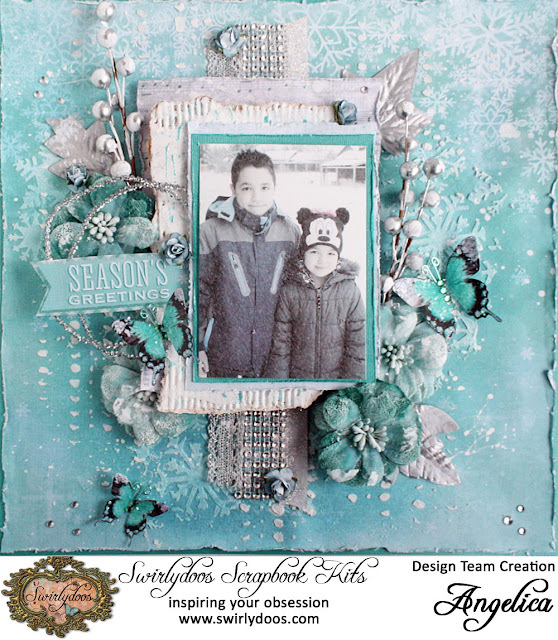 It's time again to share more projects using the December Kit, All That Glitters. Even though Christmas has passed, those Holiday photos still need to be scrapped! 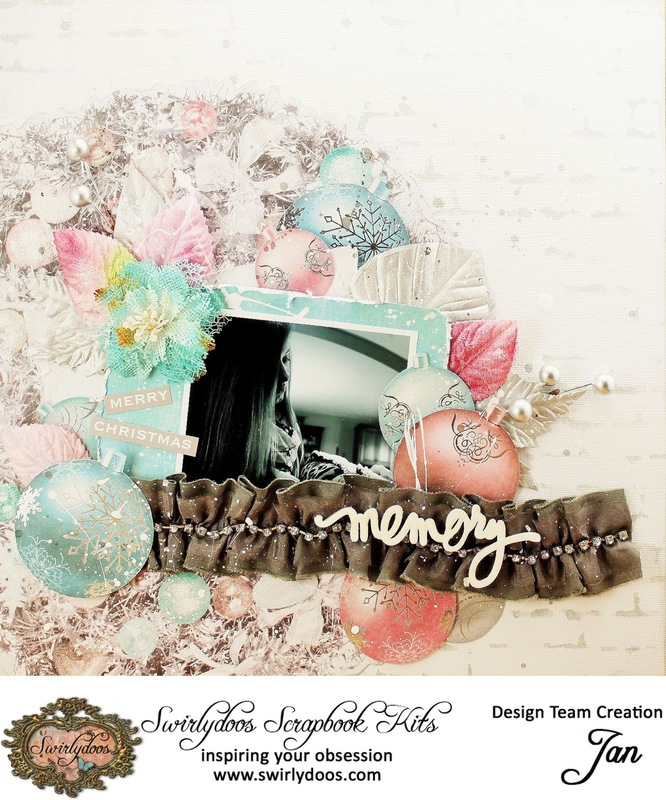 So, I have one Christmas layout to share and a winter theme. You gotta love all the pretty pinks that came in the kit. It was fun scrapping Christmas themes with the non traditional colors of red and green. 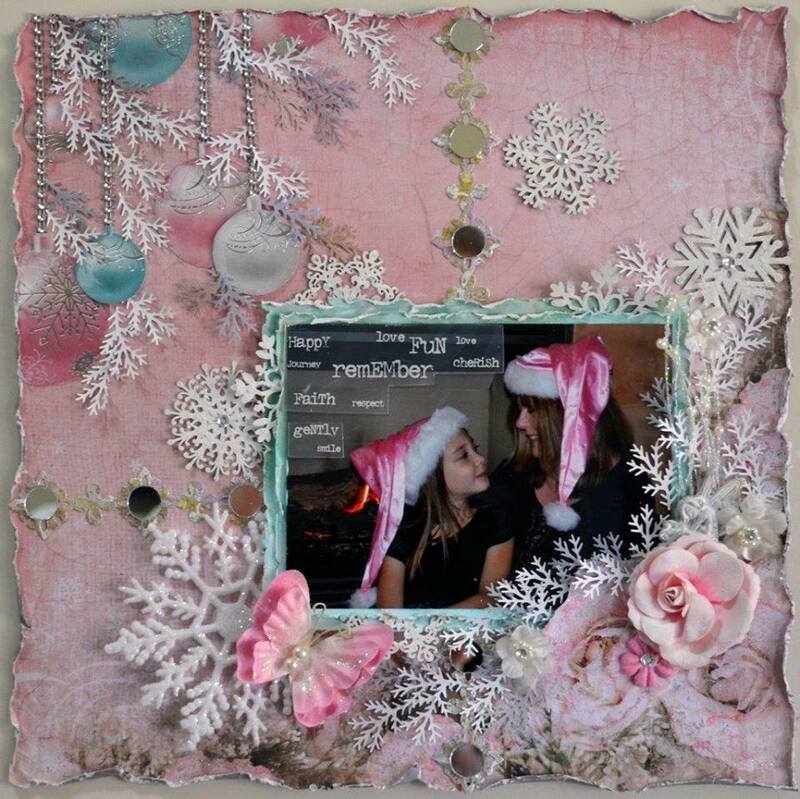 I used the Snowflake paste to add some texture to the background. I didn't want the paste white because the background paper is light. So I added quite a bit of pigment powder to make it pink. Both the Snowflake Paste and Pigment Powder are from the Medium add-on. Here is my snowy winter layout! 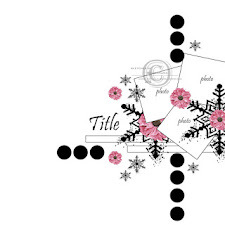 I first used the snowflake paste with a snowflake stencil. 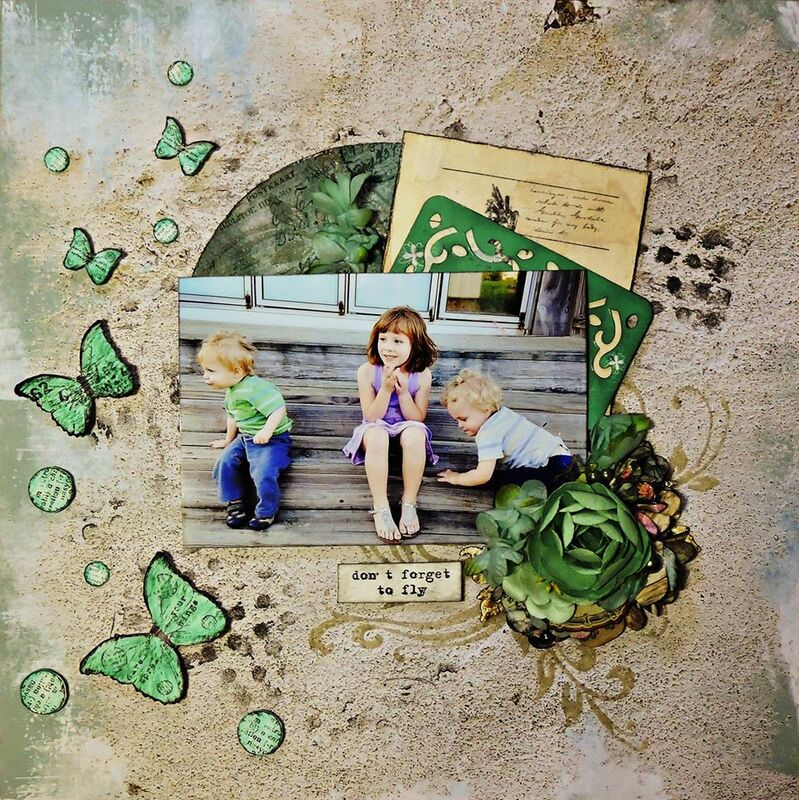 When that was dry I used modeling paste to add another texture using a Tim Holtz mask. Once I had my page all done I went back with some watered down gesso and did some splattering. Using Heavy Gesso I painted a thick coat on the flowers, butterflies and spray for that snowy look! That's always fun! Thanks for checking out the Swirlydoos blog today! 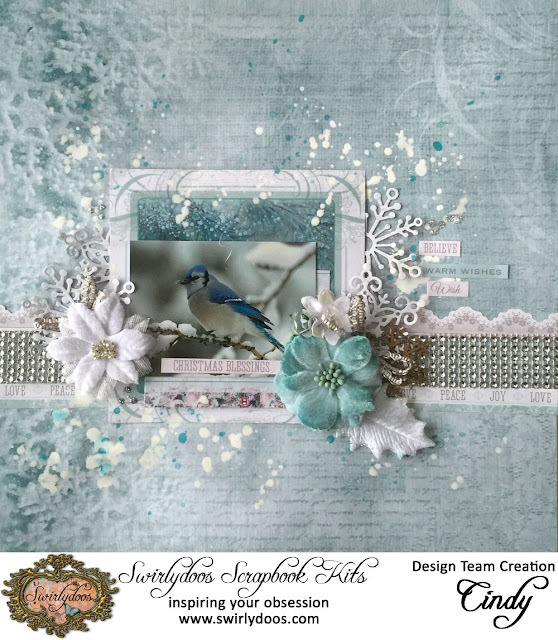 This week Kathi we offer a layout for December Sketch Challenge "All That Glitters". Thank you for your participation and sharing. Thanks for check out the blog today! Hi everyone - Merry Christmas Eve!!! Today I have more projects I made with the December 2015 Kit - All That Glitters. 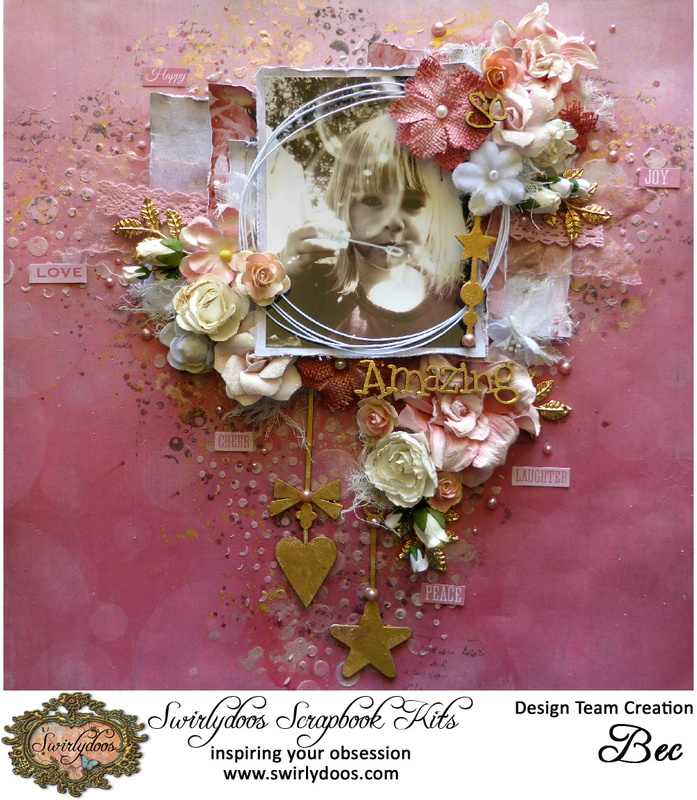 To make this layout I started by applying texture paste though a circle stencil from my stash, then I added colour with the Pearl Ex mica powder in Rose Gold from the mediums add on kit along with some pink sprays from my stash. I coloured the Blue Fern Winter Dangles Chipboard (from the embellishment add on kit) with Inka Gold in Gold, I also mixed some water with the Inka Gold to flick on my background. I used the Kaisercraft Sliver Bells Papers in Merry Xmas, Frosty and the coordinating sticker sheet. 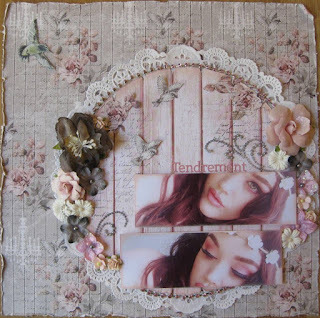 To embellish I used Petaloo Mini Burlap flowers in Antique Red and Vintage Velvet Mini flowers in White from the flower add on kit, plus a few flowers from my stash. From the embellishment add on kit I used the Pink Organza ribbon and the Kaisercraft pearls in Rose, the Darice Pink doily tape is from the main kit. From my stash I used white wire trim, gold leaves, chipboard title, cheesecloth and extra flowers. With what was leftover from my kit I put together these cards. 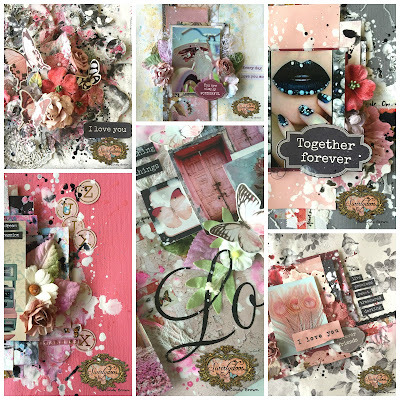 I'm starting to make more cards lately, it is a great way to use up the bits and pieces that are left over after making layouts. 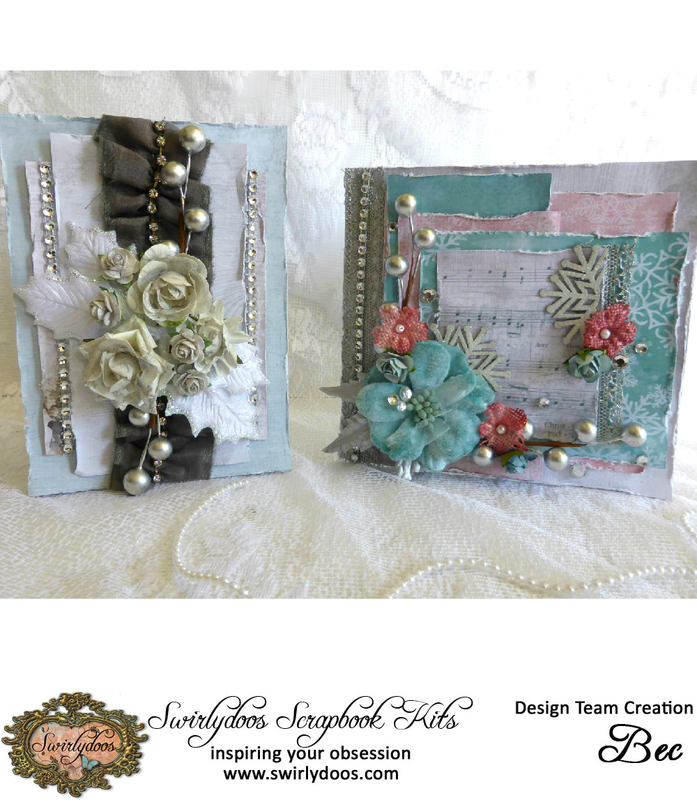 Plus I don't used any mediums on my cards so they are quick and easy. 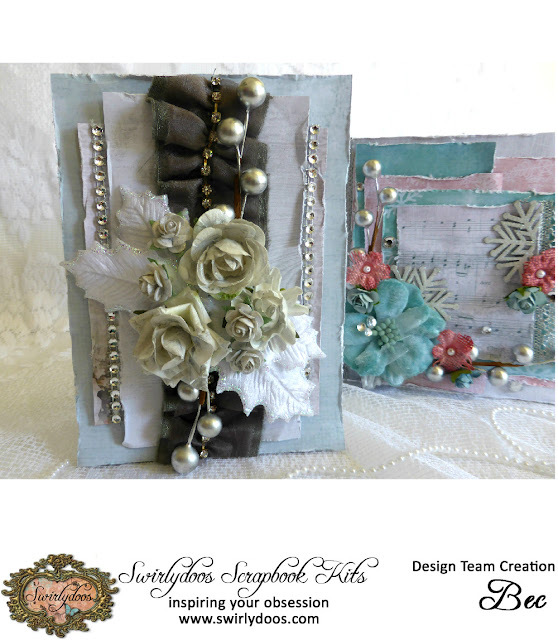 For this first card I used the Prima Victorian Christmas white leaves from the Flower add on kit, the Prima Grey Trim, Berries from the Sliver Berry Spray, Rhinestone trim. Plus I used some grey flowers from my stash. 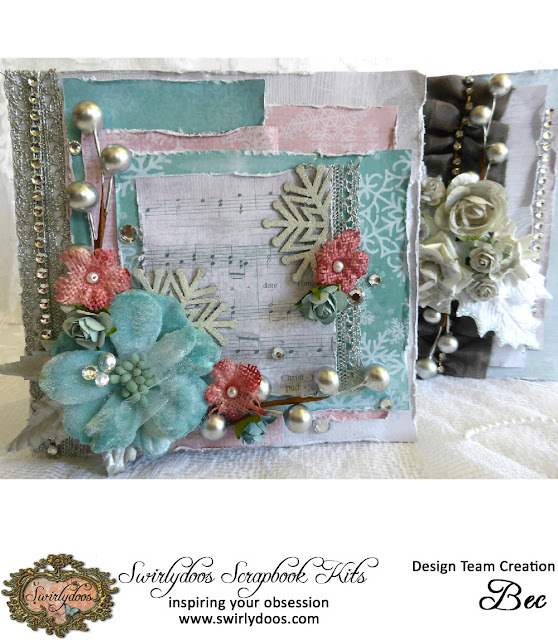 On the second card I used Petaloo flowers from the flower add on kit, Bo Bunny lasercut snowflake chipboard, Berries from the silver berry spray, Grey lace, Rhinestone trim and sliver rhinestones. Hi everyone!! Can you believe that Christmas is almost here??!? I have a quick tutorial for that last minute gift. Or just to spruce up gift cards (or cash) instead of the plain envelopes. You can find the tutorial HERE on SnapGuide! Merry Christmas! I hope you are enjoying your December Swirlydoos kits by now. "All that Glitters" is a definitely a sparkly, glittery kit. 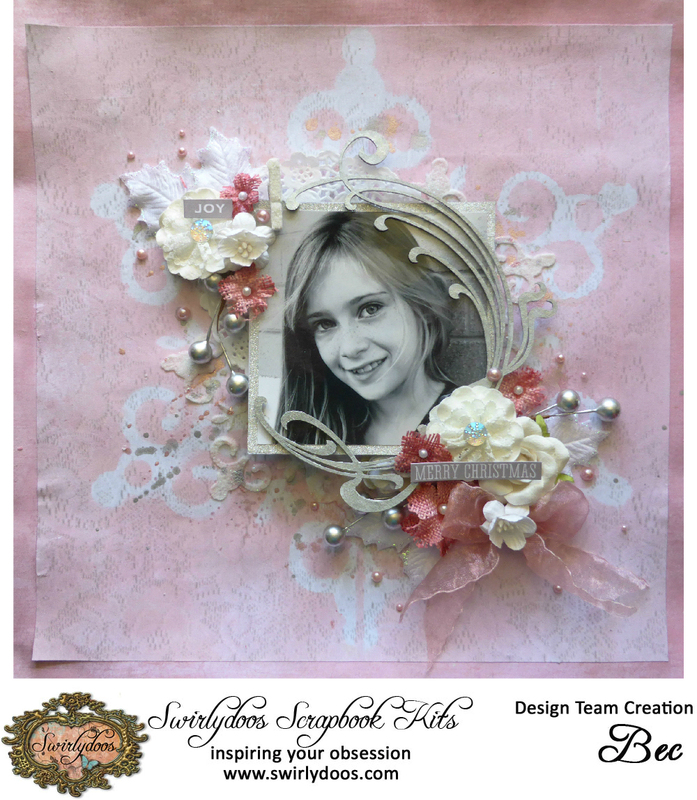 Now, I've had more time to create so I'd like to share more layouts made with this beautiful kit. For this first one, I tackled the round die cut wreath. I say tackled because usually the 12x12 die cuts are a challenge for me. I don't like to just mount them on cardstock whole and scrap over the top of them. I'd rather alter or modify them in some way. Here, I had the wreath hanging off the lower corner of the cardstock. 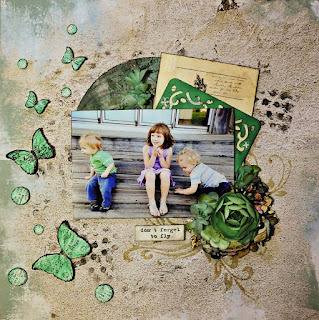 I added some subtle inking with the Prima reverse brick stencil. 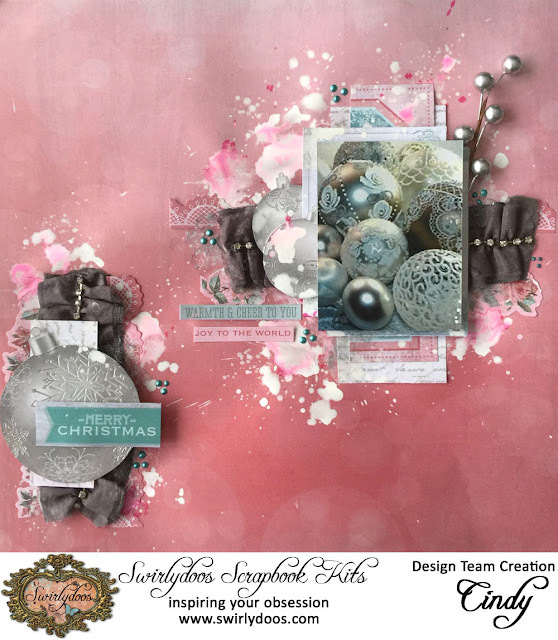 The ornaments were fussy cut and added around the picture along with some of the silver leaves and the pink leaves from last month's kit. Watered down gesso was splattered all over to mimic snow. The photo was converted to gray scale so the colors in it would not clash with the pink and blues of the papers. Here's a close up of that gorgeous ribbon with the bling. I added a wooden word over the top of the ribbon using gloss medium. 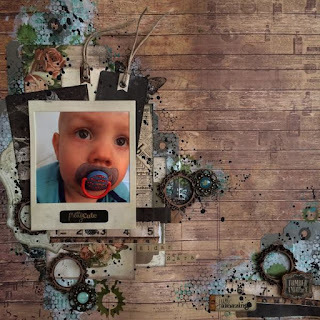 Here's my second one featuring a picture of my son way back in December of 1994. 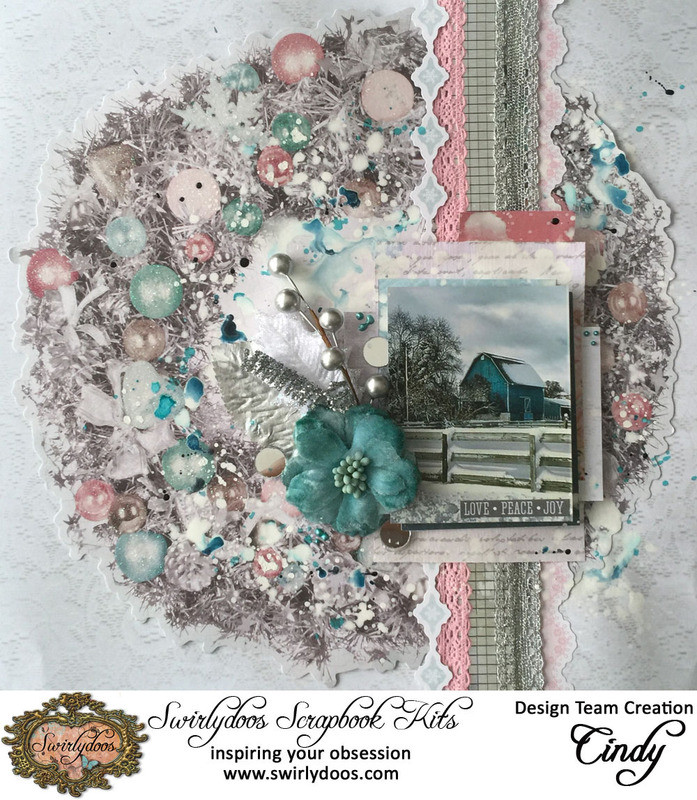 I distressed along the middle of the white lace paper and added some blue underneath. 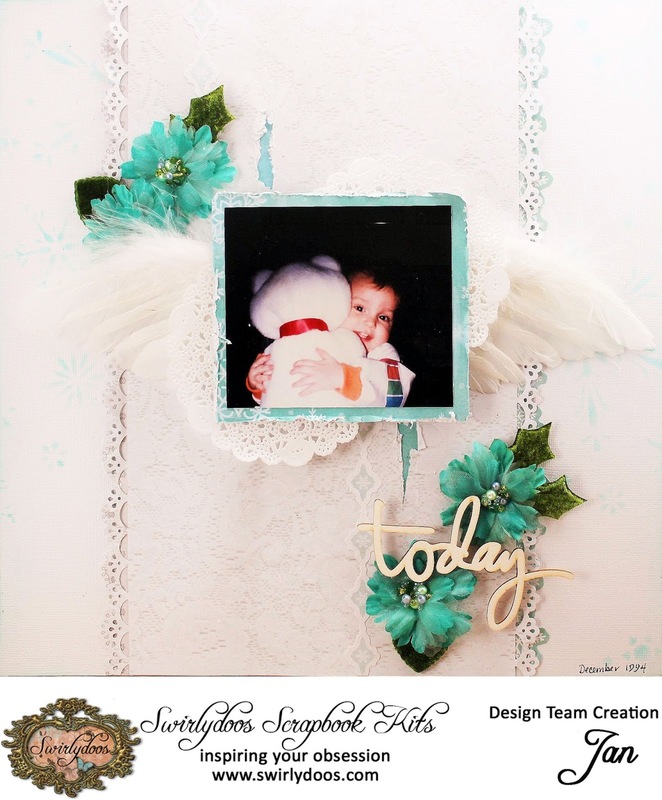 A loooooong time ago we received some angel wings in a Swirlydoos kit. I finally found a layout for them! I cut the feather wings in half and used them under the picture. 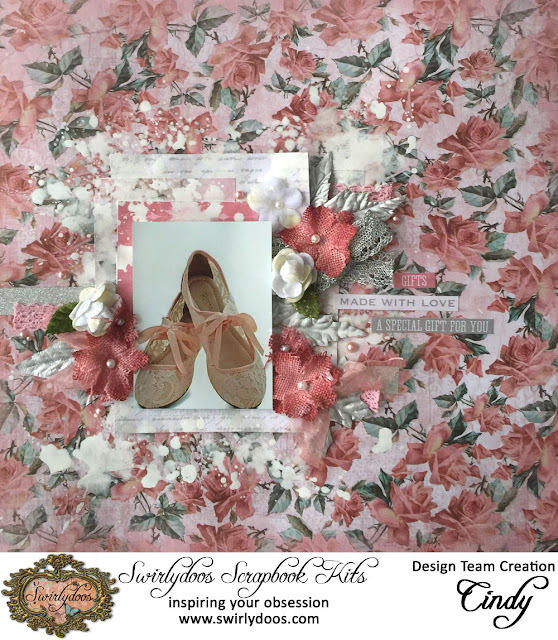 The flowers are from the Swirlydoos store and the velvet leaves are from the current kit. Here's a few close-ups of those amazing angel wings. 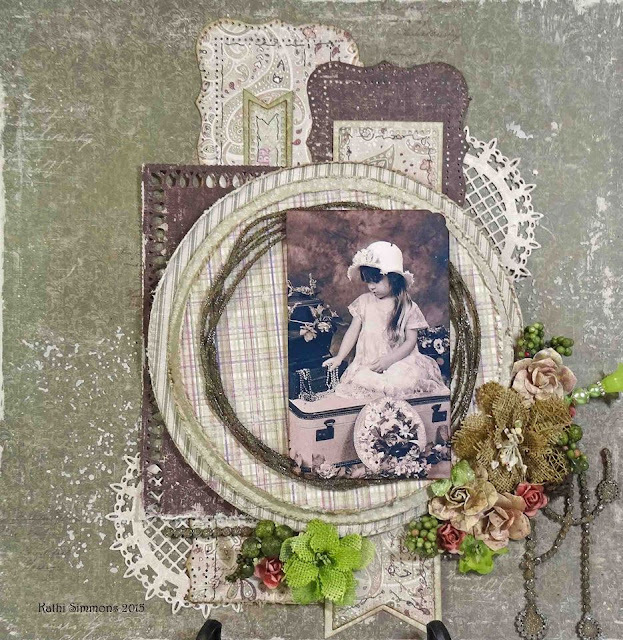 I added a few small doilies from a past kit to add some layers under the picture. 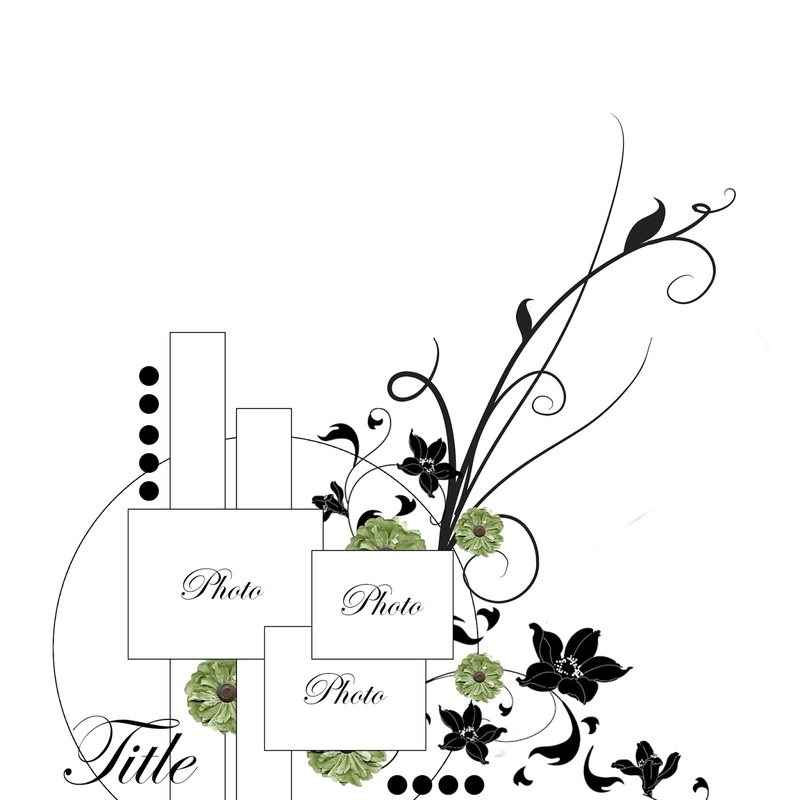 Another wooden word title added on top of the flowers. Here's my last layout for the second reveal. A lot of fussy cutting here. This may be my last layout with this kit. If so, stay tuned for the "Scrap your Scraps" tutorial! 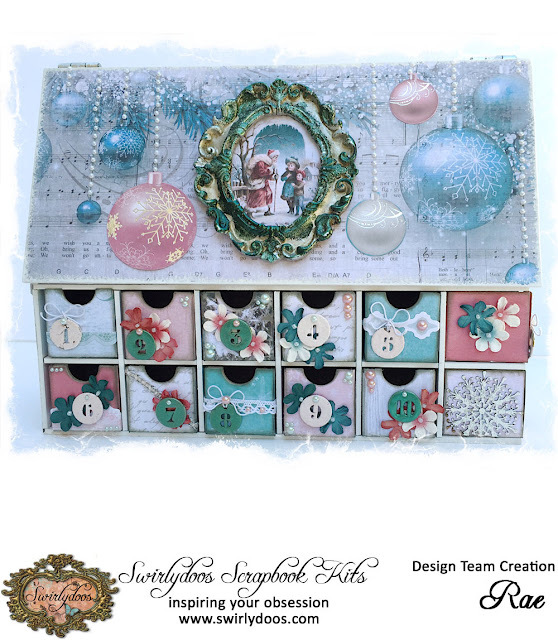 This week Kathi we offer a layout for December Round Robin round 2 Team 2. Thank you for your participation and sharing. Hi everyone, it is my turn to make a Saturday video tutorial. Today I have a layout tutorial featuring the December 2015 Kit - All That Glitters, I decided to make a Christmas layout but I didn't end up using a Christmas photo, oops. 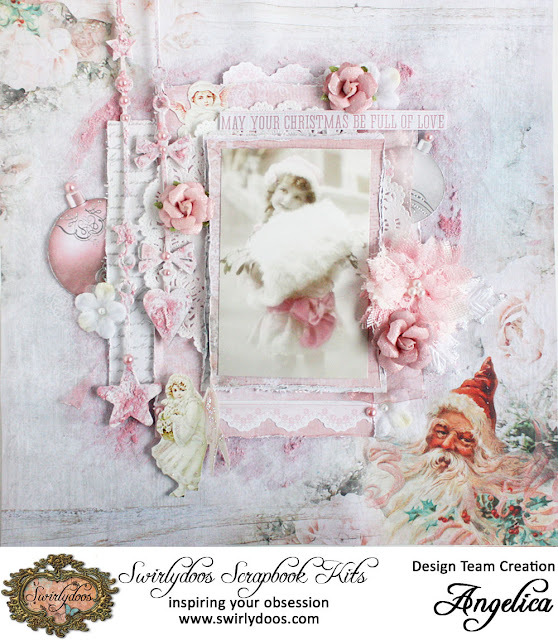 Oh well, although this is a Christmas kit it is very versatile and a variety to projects are possible. 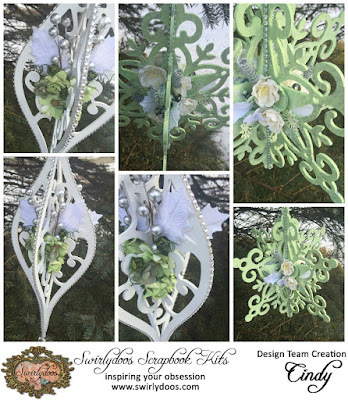 The Kaisercraft wooden snowflake from the project add on kit. Prima and Petaloo flowers from the flower ad on kit. 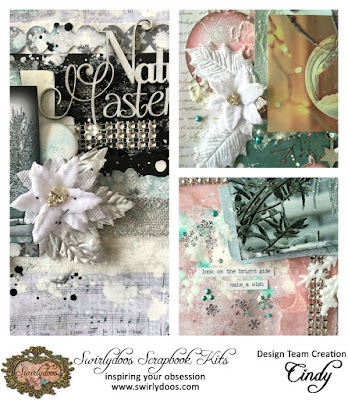 Pearl EX powder in Silver and Rose Gold , Kaisercraft Festive Quarters Stencil and Finnabair Snowflake paste all from the Mediums add on Kit. Plus embellishments, Ribbons and bling from both the embellishment add on kit and the main kit. 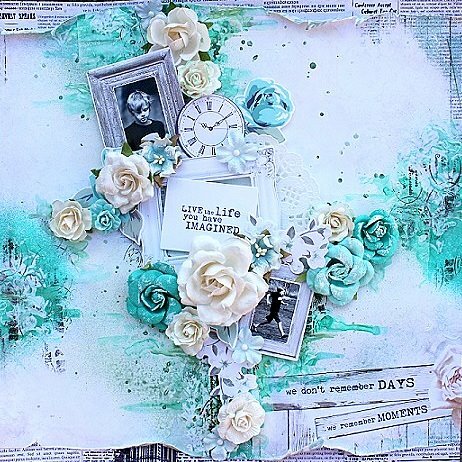 As always, if you’re ready to start getting perfectly coordinated, top of the line scrapbook kits delivered to your door, please visit us at www.swirlydoos.com. 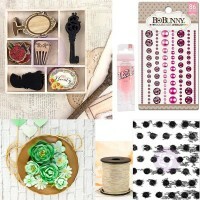 Mention my name (Bec Genet) when you subscribe and you’ll receive 10% off your first kit, AND a coupon good for 30% off your entire purchase in theSwirlydoos.com store! 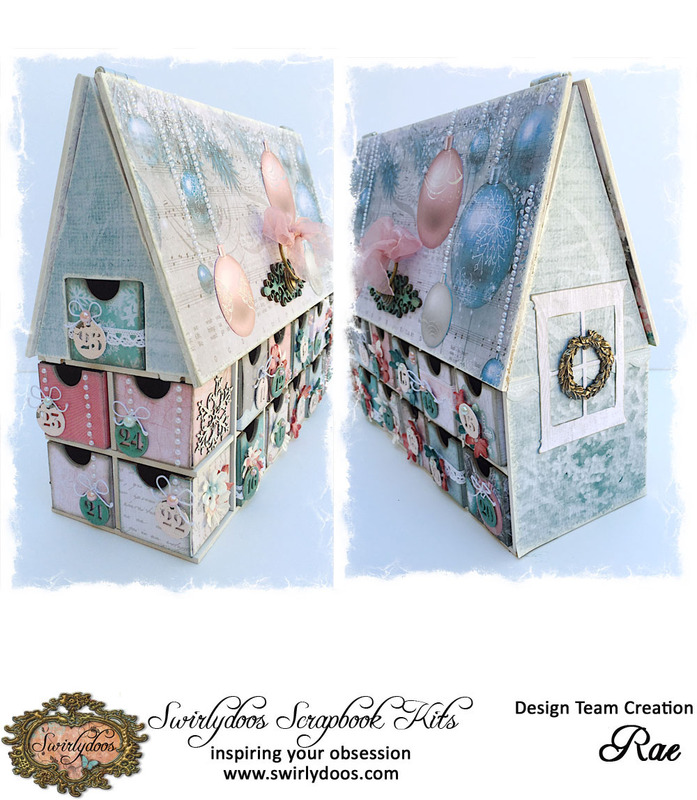 Here is my second reveal with December kit ALL THAT GLITTERS. This month if I had fun with the wonderful kit. I loved it. You know even though I'm the Grinch I love to have fun in the holidays. 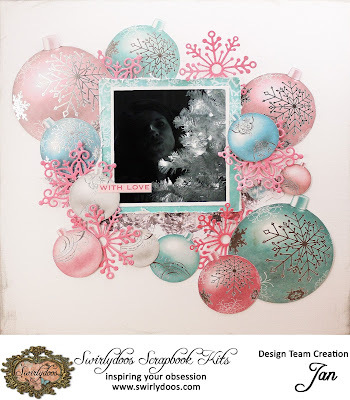 Swirlydoos December Scrapbook Kit Reveal!